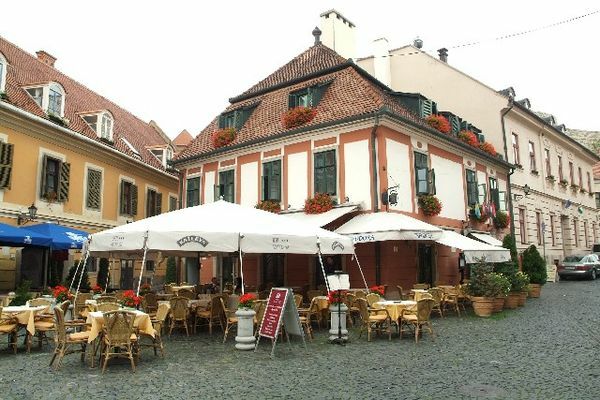 This building situated at 11 Dobó tér was already standing in the year 1727 when the Serb Simon Szabó sold "his own house for 90 forints to György Boldogi". 11 Dobó tér was one of the very first patrician town houses built after the end of the Turkish occupation. The house was owned for almost 100 years by the Boldogi family (one of the most notable membersof the family was György Boldogi who was barber and a surgeon). 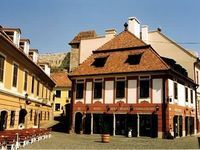 The Boldogi then sold the house at auction, and although Tamás Turay offered a large sum for it, the house eventually became the property of András Szvetics, who offered an additional 5 forints. Szvetics was a munieipal dignitary (Senator). Later the house passed into the hands of Imre Major and Tivadar Szongott. • Half board is available at 3300 HUF per person. • Rates exclude tourist tax (380 HUF per person per night).